Mother’s Day is May 8th everyone!! That’s just a couple weeks away!! Make sure you get on to my Etsy shop to see what fun Spa baskets we have set up for mom! You can also take a look at the Spa Baskets page in my product section of this very same website!! 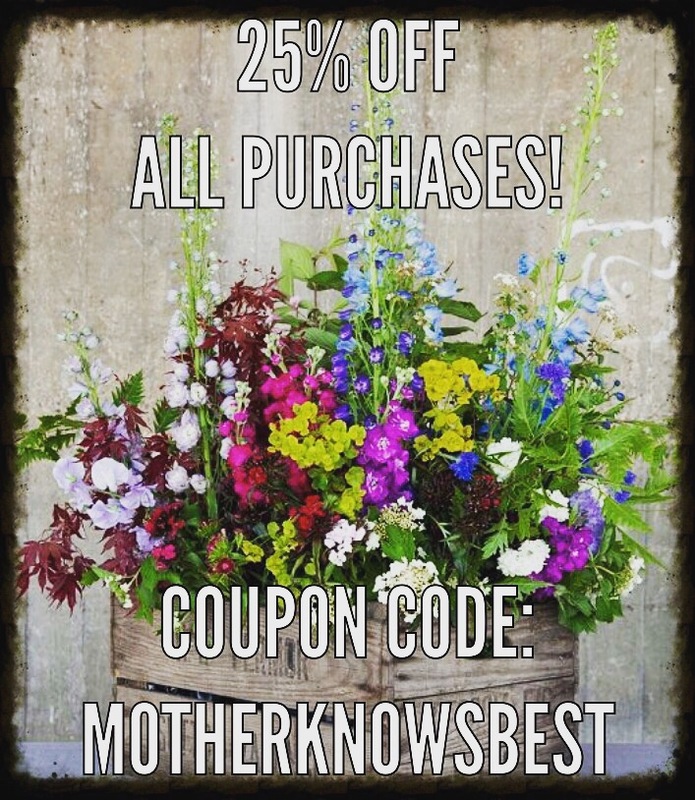 Offering coupon code: MOTHERKNOWSBEST at check out to get 25% off ANY purchase! Sadly I’m still only open in the USA but soon I will start allowing shipping for other countries!! Be patient with me please!! Okay everyone get going!! Let’s start shopping for the Mamas of the world!! !